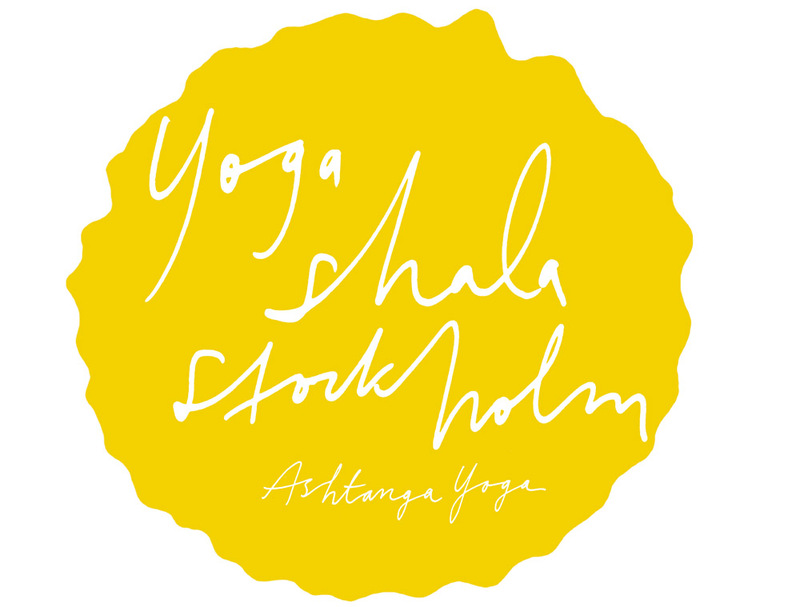 Yogashala Stockholm is a yoga studio that primarily focuses on traditional Ashtanga Yoga, a powerful and dynamic form of yoga. Ashtanga Yoga suits all ages, levels and stages of life. Yoga guides you towards your inner power, joy and peace. Yoga can create balance in life by uniting body, mind and soul. 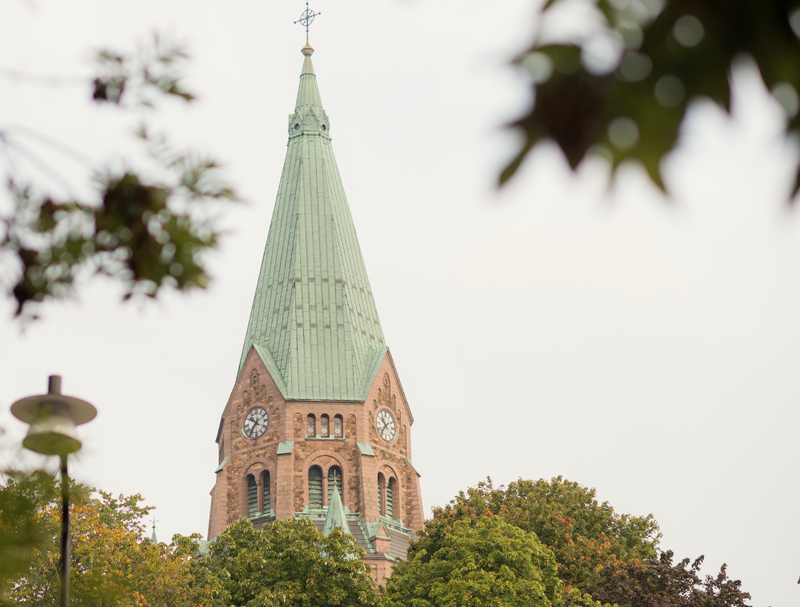 It would be a great joy for us to be part of your journey. Through professional instruction and guidance in the Ashtanga Vinyasa Yoga of the highest quality we strive to contribute to personal development, happiness, health and wellness from a holistic perspective. Our headteacher Lisa Lalér is authorized level 2 by R. Sharath Jois at KPJAYI in Mysore, India. We are delighted to have some of the world’s most experienced yoga teachers on regular visits to us. 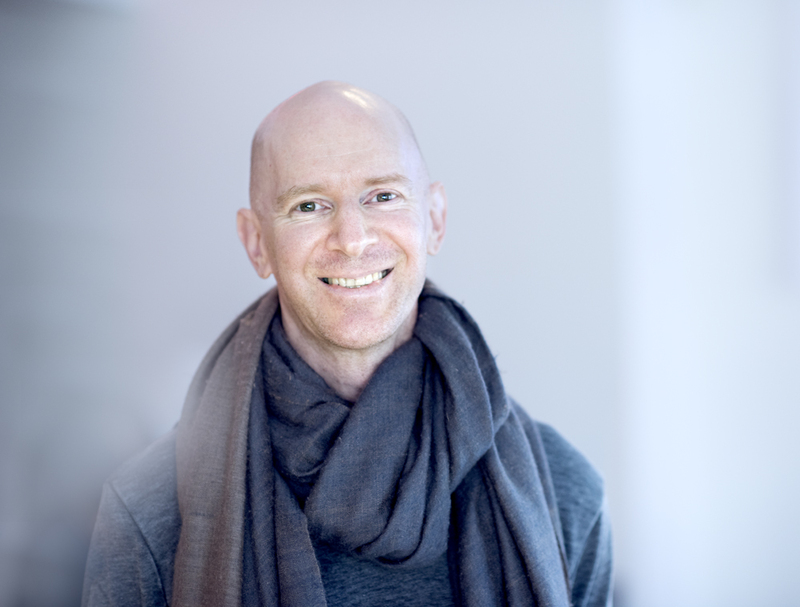 We are so happy to welcome back certified ashtanga yoga teacher Eddie Stern to Stockholm. Eddie is from New York and founder of AYNY and Brooklyn Yoga Club. He will teach an intensive workshop of Mysore classes, led classes, chanting and lectures with time for questions and answers. Ringvägen 9D and Epic Studios at Rökerigatan 21. Peter Sanson began practicing Ashtanga Yoga in 1985 and is one of a handful of Ashtanga yoga teachers who has completed the Advanced B (fourth series) and is certified by Guruji. Peter meets each student with great comittment, ease and intuition accoring to each individual’s level and needs. 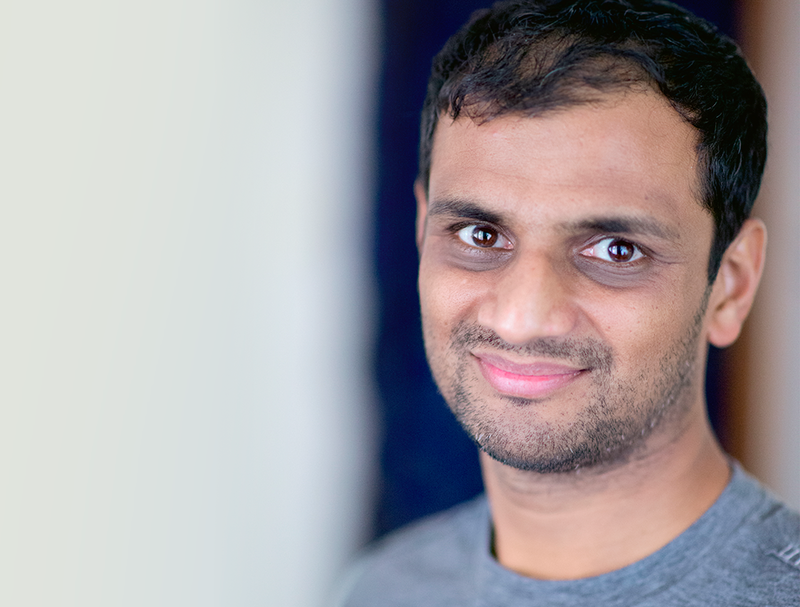 R. Sharath Jois is the director of the Shri K. Pattabhi Jois Ashtanga Yoga Institute (KPJAYI) in Mysore, India. He is an author, the subject of several documentaries, and is known for his expertise in Ashtanga Yoga. As a teacher, he reinforces the idea that practising Ashtanga Yoga is a process and that asanas are simply one aspect of the practice, preparing individuals to incorporate the other limbs into their lives. 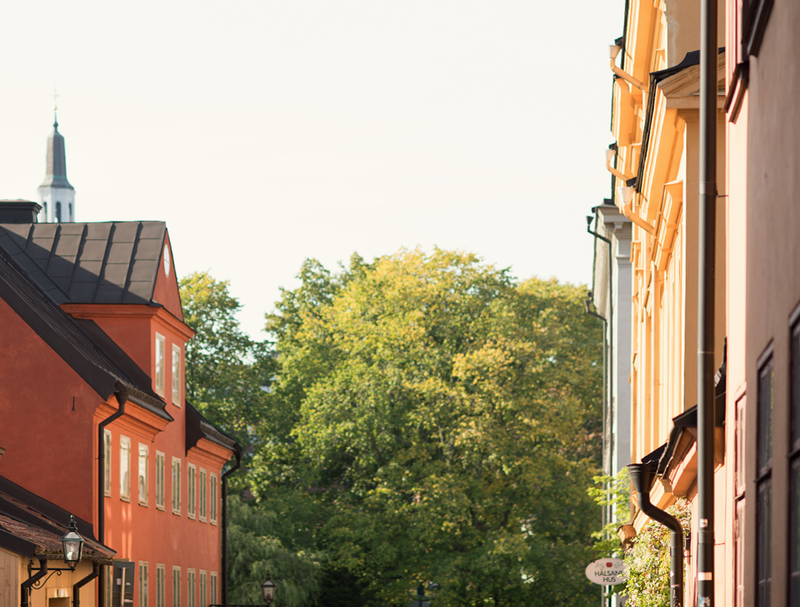 R Sharath Jois will come back to us at Yogashala Stockholm in 2019. Yoga can act as pure physical exercise but for those who wish, there is much more to discover. Most people that try notice immediately that there are more dimensions of yoga. The tradition of yoga is a whole philosophical view and more about mental and spiritual practice than physical strenght or flexibility. On the yoga mat you get to know yourself better, meet yourself more honestly. Those qualities that are strong with us will be our biggest assets or/and challenges when we practice yoga. Some are impatient, become frustrated with movements they can’t handle and push themselves too hard. Others are afraid, others are tired and have difficulty coping with the effort that it takes to practice. After a while, all such patterns becomes obvious, and anyone who wants to can learn a lot from it. One sees oneself – and works with oneself both physically and mentally. Body and soul simply belong together. The physically demanding form means that the body is challenged – while you have to stay focused on what you do. In this way, it is a mental exercise, which requires the presence right here and now. It’s also experiences you can take with you in everyday life. 1. During yoga class it is hot in the room and you often sweat a lot. It’s best to shower before yoga, for everyone’s comfort. We have a shower at the shala. If you don’t have time it is good to at least wash up feet and armpits. According to tradition, however, you need not take a shower after yoga. Sweat contains essential minerals and salts that will be good for the body to let go into the skin again. 2. Be sure to have clean clothes every time you practice. 3. You will need a yoga mat. 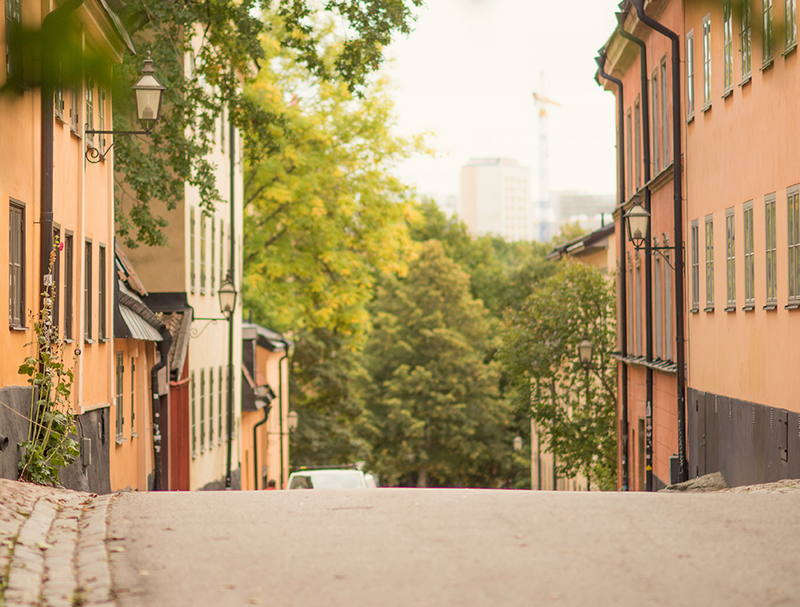 Bring your own or rent one with us for 20 kr. Your mat also needs to be washed regularly. 4. Do not smoke before class. The odor can be disturbing for both those who practice beside you and for the teacher in the room. 5. Try not to eat any large meal a few hours before the yoga class. Don’t drink 30 minutes before and during yoga class. 1. Try to keep down the volume outside the shala. 2. Turn off your mobile phone. 3. Always lay your cards visibly in the back corner of your carpet. 4. Practice is done at your own risk. If you are injured or go on treatment , we want you notify the teacher. 5. Pregnant women should always go to yoga for pregnant women. 1. We can not be responsible for personal belongings. Bring your valuables and put them in the window inside the shala. 2. Annual pass, short term and monthly passes are personal. This course is designed for complete beginners as well as for those with a little experience who wish to properly ground themselves in the basics of this practice. We will cover the key elements of ashtangayoga including: physical postures like the Sun Salutations, standing postures and breathing. You will start to get to know the order of the postures in the first sequence (Primary Series) by heart to eventually be able to develop a self-practice. During the course you will also learn about the history and philosophy of yoga. If you have health issues or any injuries, please inform the teacher before the first class. Led Primary means that the class is led through the entire primary series of Ashtanga Yoga. The teacher counts the vinyasa in sanskrit- how to synchronize breathing and movement, and how to get in and out of every posture. The pace is quite high and the focus lies on the flow of movement through out the sequence. The purpose of the class is to learn the order of the movements, and correct vinyasa. It is not required that you practice the full primary series to attend the class, you do as far as you have been introduced and then you can watch and join again for backbendings and finishing poses. You should have been introduced to sun salutations and the standing postures as well as the breathing technique we use in Ashtanga Yoga. Mysore is the city in southern India where Ashtanga Yoga originated. This is the traditional form of Ashtanga Vinyasa Yoga. Mysore style means that the class is not led, but each student practice at their own pace while the teacher gives individual adjustments and corrections as needed. If you have trouble remembering the sequence the teacher will help you. Our mysore style classes suit all levels. Please come to class ten minutes before hand to be sure to get a spot, and to have time to unwind a little. Drop-in is subject to availability, we write out the courses where there are no seats left.